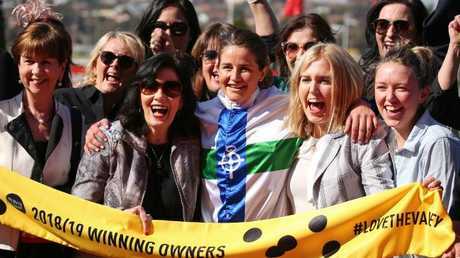 MICHELLE Payne has described her first city winner as a jockey-trainer, which she achieved on Sweet Rockette at Moonee Valley on Saturday, as being almost as good as winning the Melbourne Cup. 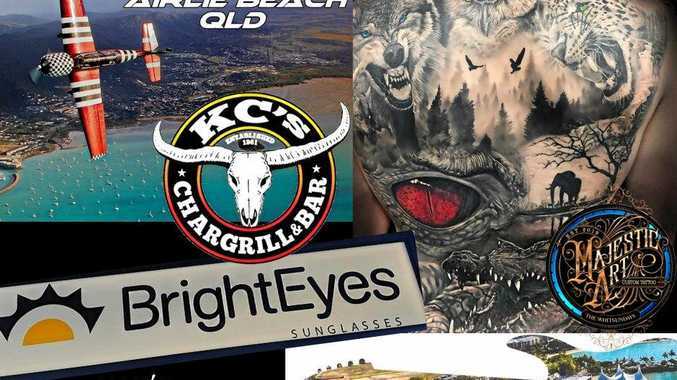 "The Melbourne Cup is the pinnacle but this is right behind it," Payne said. Payne managed to get the three-year-old filly Sweet Rockette up in the final stride to win the MSC Signs Plate (1200m) by a nose. Sweet Rockette is raced by a large women-only syndicate. It includes actress Rachael Griffiths, who is the producer and director of the movie about Payne's win in the 2016 Melbourne Cup on Prince Of Penzance, Like A Girl. Payne said her sister, former jockey Maree Payne, and school friends plus other great stable supporters were also in the ownership. Payne took out a trainer-jockey licence two years ago and she runs a small stable of 15 at Ballarat. "So much hard work goes into training," she said. "My team of girls at home work so hard and I can be pedantic but you've got to get everything 100 per cent right with horses." Payne considered running Sweet Rockette at Echuca on Monday in preference to Moonee Valley, but she decided to roll the dice. "I know how good she is at home and wanted to take her to Moonee Valley and run her on a good track and find out how good she is," Payne said. In the run, Payne decided to track the $1.55 favourite Multaja and in the finish she defeated her in a bobbing photo. "I knew Multaja would be hard to beat but when she was in my sights I knew nothing could beat us from behind so I just tracked her up to the corner and then went to the outside and to my surprise we grabbed her," Payne said. 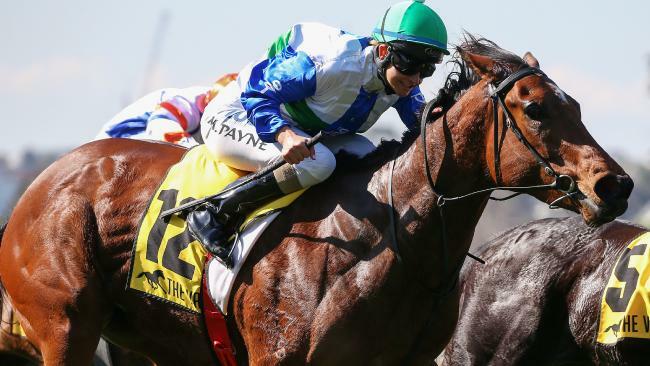 Payne said she was likely to target the Gold Coast Magic Millions (1400m) with Sweet Rockette. Sweet Rockette was purchased by one of her co-owners Susie Montague at the Magic Millions Sales for $180,000. "I was in love with her," Montague said. "She was all class, beautiful head, good eye and great walker. I picked three horses I would have liked to have got and it was a dream come true to have got one of them."